We have a rather lengthy bucket list for Scotland. The list keeps getting longer each time I log into Pinterest and find yet another stunning location for us to visit. This is a condensed list, but here are the top ten places we hope to visit! 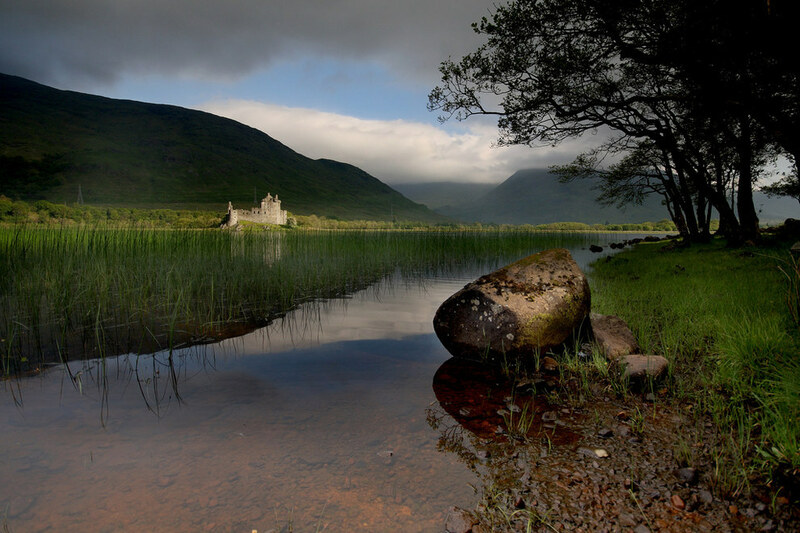 The stunning area of Glencoe is one of the most famous areas in the Highlands. It's also very close to the Isle of Skye both geographically and politically. Many recognize it from the James Bond Skyfall, but it is also far more well known for it's excellent hiking and walking trails. The Isle of Skye looks like it came straight out of another world. Between the waterfalls, the landscapes, and the stunningly blue fairy pools, I can't wait to visit this enchantingly beautiful island. Until I started researching Scotland, I thought the only stone circle worth mentioning was Stonehenge. Little did I know that there were over 1,300 stone circles on the British Isles, with many of those located in Scotland. The origins of these pieces of standing history are a mystery, making them so much more intriguing. The ones pictured above are the Callanish Standing Stones on the Isle of Lewis, and according to folklore, the "Shining One" walks through the stones early on Midsummer's morning. Yes, the Harry Potter Express is on my list of must-sees. The Jacobite Steam Train travels up to Mallaig and over this famous aqueduct. The views are said to be gorgeous as the 21 arch viaduct overlooks Loch Shiel. The capital city. King Arthur's Seat. Ghosts. The tall, stone monumental tribute to Sir Arthur Scott. Beautiful stone buildings and homes. Edinburgh is the picturesque, capital city of Scotland and I can't wait to visit and explore this historic town. If you've ever read Outlander then you've read about the famous battle of Culloden, which effectively ended the Jacobite uprising of 1745. Around 2,000 Jacobites were killed in the battle. After this battle, the English sought to integrate the Scottish to the English culture, by stripping the Scots of their plaids and by eventually incorporating Scotland under the control of the British government. 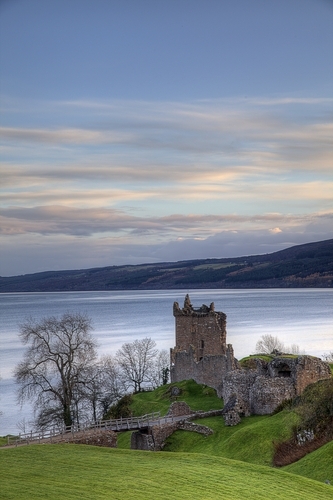 There are over 2,000 castles in Scotland (although some of these are ruins or large manors, or country houses that housed lords and ladies. Still, there are many traditional castles that I can't wait to visit; the three above are some that are definitely on our list. The Shetland Islands are at the very north of Scotland, some 50 miles north of Orkney. There is a strong Norse presence combined with the Scottish traditions is especially noticeable at the fire festival of Up Helly Aa. During the winter, the Northern Lights can be seen in the sub-arctic sky. 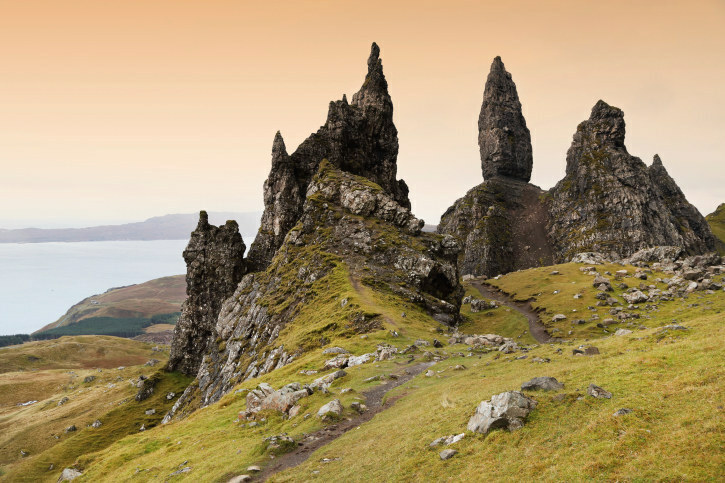 There are so many places on my bucket list, but here are the top 10 for Scotland. Fingers crossed, we'll get to see some of these this next year!